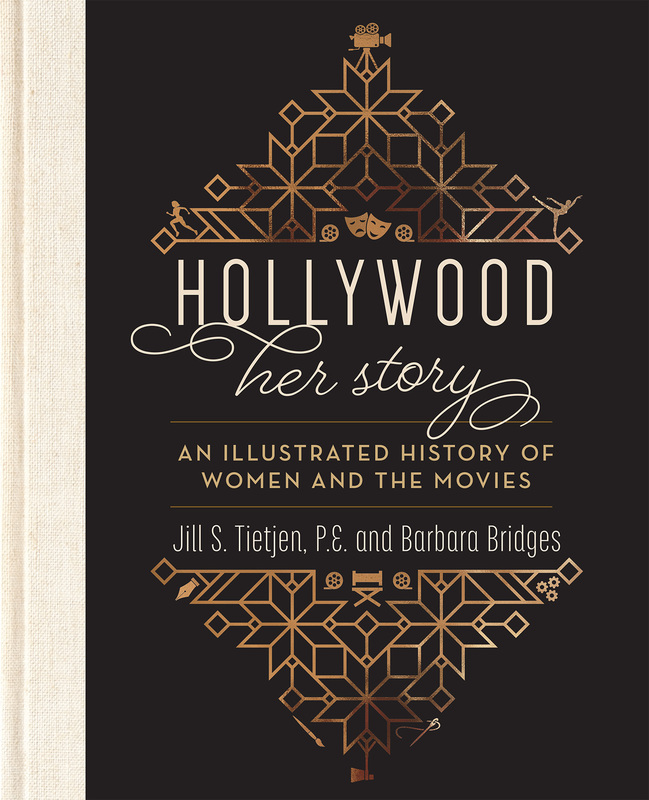 HOLLYWOOD: HER STORY is a lavishly-illustrated documentation of women involved in every facet of the movie business since its inception. "Even in a business that counts women as indispensable in front of the camera, women's contributions behind the camera are still overwritten, discounted and forgotten. This book rights the wrongs that have piled up over a century of filmmaking. 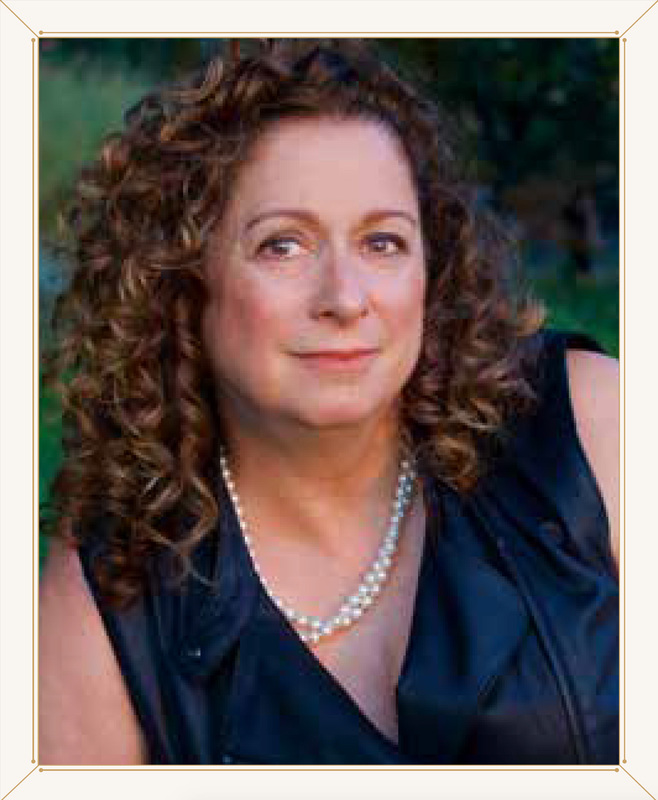 By turns enlightening and infuriating, Hollywood: Her Story is a landmark book as necessary as it is entertaining." It is a great honor to be included in Hollywood: Her Story, alongside so many extraordinary women who have inspired me throughout my life and career. Get the latest news about Hollywood: Her Story, the authors, reviews and upcoming readings by signing up for our newsletter below.